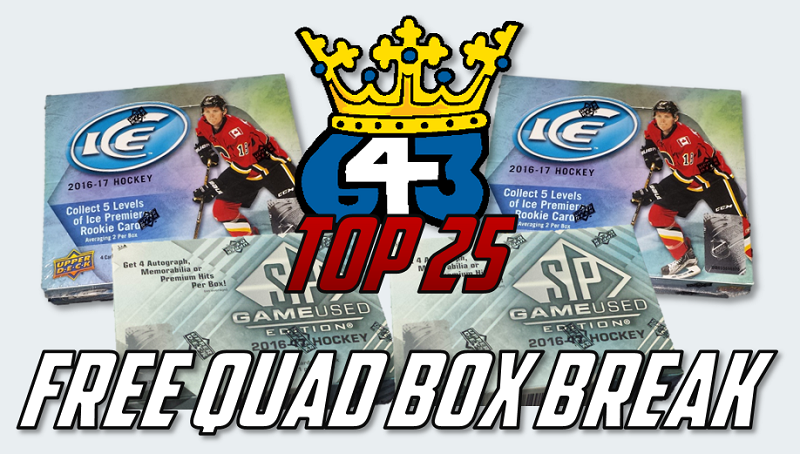 The TOP 25 Members will each receive 1 Free Team in this Box Break! Your Member # will determine your draft position! and find out how to earn 1 of the 4 remaining bonus spots in this Break! Last edited by teeks643 on 2018-Jan-Sun-11-01, edited 6 times in total. The Top TWENTY-SIX 643 Members will each receive 1 Free Team in this Box Break! ** This Draft will be completed LIVE just prior to the Break on Sunday. Winners will be asked to submit a pick list if they are unable to make it to the Break. so you and zac still have spots to give away? lennoxmatt wrote: so you and zac still have spots to give away? Yep. I'll be giving mine away in my Auction Break on Sunday. What time do you wanna start drafting tonight? 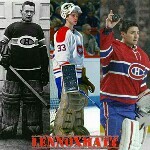 lennoxmatt wrote: What time do you wanna start drafting tonight?